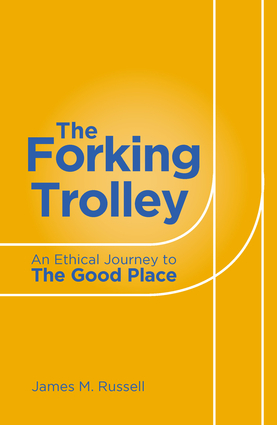 Inspired by the hugely popular sitcom The Good Place, which uses a comic format to examine moral dilemmas and schools of ethical thought, this is a brief tour of the main issues that face humans when we try to "do the right thing." Using traditional and modern thought experiments, as well as 21st century dilemmas from the etiquette of texting to the narcissism of "selfie" culture, here is everything you need to know about reaching a good place in life. James M. Russell is the author of A Brief Guide to Philosophical Classics and A Brief Guide to Spiritual Classics.